CR Expo 2019 will be hosted by China Disabled Persons’ Federation, organized by China Assistive Devices and Technology Centre for Persons with Disabilities and Beijing Disabled Persons’ Federation, and co-organized by Guangzhou Poly Jinhan Exhibition Co., Ltd. With an exhibition space of 25,000 m2, it is expected to attract 350 well-known companies from all over the world in the fields of rehabilitation, assistive devices and elderly care. And 50,000 professional visitors will come to visit and purchase. At present, CR Expo 2019 is inviting exhibitors and investors in China and overseas to make reservations as soon as possible for valuable development opportunities. CR Expo 2019 will further optimize and strengthen three major exhibition areas, including rehabilitation pavilion, protheses and orthoses pavilion and barrier-free living pavilion. It will continue to explore various segments of the whole industry to create distinctive pavilions such as communication barrier rehabilitation, elderly care and rehabilitation, optical and auditory rehabilitation, and aids devices, which will promote the deep integration of rehabilitation aids in such fields as aids for the disabled, medical care and elderly care. Focusing on communication barriers caused by hearing and speech disorders, CR Expo 2019 will continue to work together with Chinese Scientific Journal of Hearing and Speech Rehabilitation to create a rehabilitation zone for communication disorders (hearing speech psychology), and hold a seminar on hearing and speech rehabilitation, which will comprehensively display devices and technology of hearing detection, treatment and rehabilitation aids. 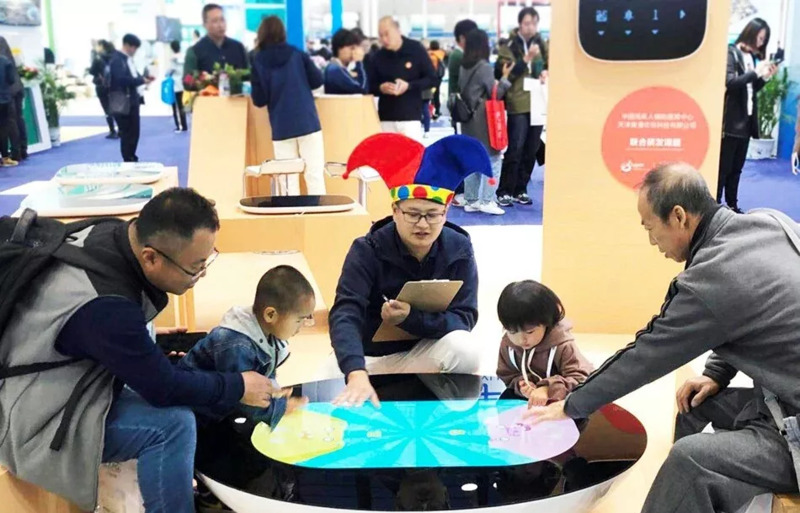 In order to broaden special children’s rehabilitation services field, this communication barrier rehabilitation pavilion will also bring together various types of aids and rehabilitation training devices for disabled children to provide systematic and efficient solutions for children’s rehabilitation. 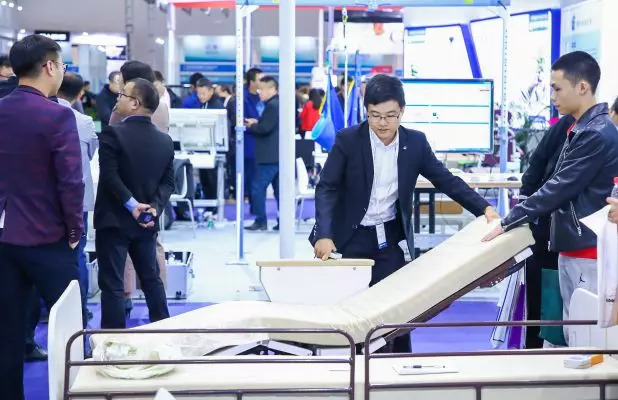 As the demand for medical care is growing in an aging society, CR Expo 2019 will also initially create an elderly care and rehabilitation pavilion, and display products and services for senior health care, rehabilitation care and life care, in order to promote the integration of medicare and medicaid for a better senior life. As the world’s third largest care and rehabilitation exhibition, CR Expo 2018 created Canada Pavilion and Taiwan Pavilion for the first time, which attracted over 100 renowned foreign companies from other countries such as Germany, Britain, Iceland, Belgium, Denmark, Sweden, Japan and South Korea. Foreign companies accounted for more than 30% of all exhibitors. CR Expo 2019 will continue to expand its international influence and built its standing by attracting internationally renowned brands, including Ossur, Ottobock, ReSound, Permobil, Kawamura, Matsunaga, Vermeiren, Starkey, Teh Lin, Free Bionics, Alu Rehab, Vicair, Orbitec and other brands for which China is the main market. 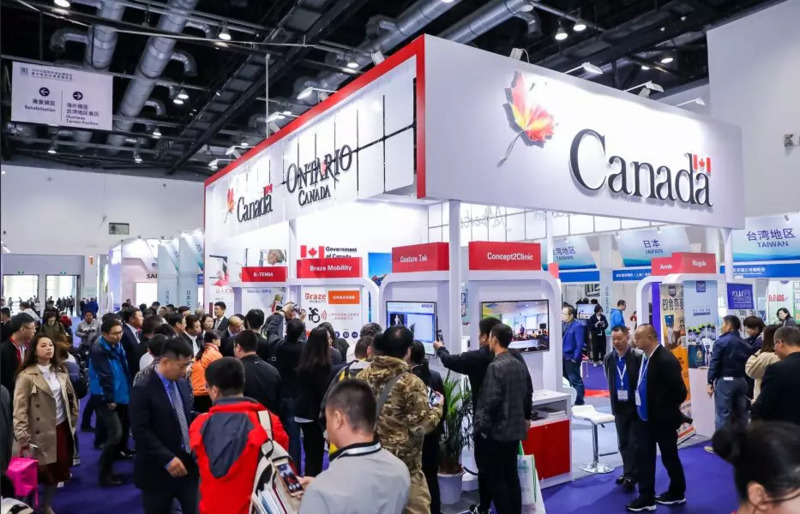 As for attracting most cutting-edge products from around the world, on top of Canadian and Taiwan pavilions we will invite Germany, the US, Japan and other countries to participate. We will create a room full of opportunities, thanks to rich dialogues and trade cooperation. After years of development, a number of leading enterprises from various sub-sectors have emerged in rehabilitation aids devices industry. However, market concentration is still low, and companies face hurdles in R&D, listing and promotion. CR Expo 2019 seeks to better satisfy the needs of company, by providing exhibitors with a comprehensive online marketing platform, featuring an official website, WeChat, EDM, customized invitations and other channels. Secondly, domestic and overseas promotion conferences and projects will be combined. Furthermore, we will organize promotion and matchmaking meetings, key buyer visits, live professional forums, new product launches and other offline activities. As such, we will create many channels to meet the needs of exhibitors and assist them in their brand promotion, sales prospecting and technical exchanges. Truly an opportunity-rich event! CR Expo 2019 has attracted a lot of attention since the beginning of the journey. At present, booths are open for reservation. We look forward to working with you to sail a new voyage at the China National Convention Center in October 2019.